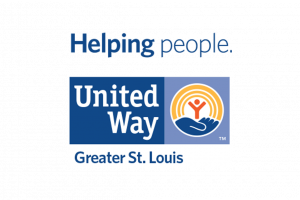 Lindenwood University will kick off its 2018 United Way campaign on Tuesday, September 4, and it will run through Friday, September 28. Dr. Michael Shonrock, Lindenwood System President, and Frank Sanfilippo, Vice President and CFO, will serve as co-chairmen of the campaign. 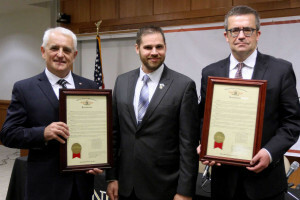 Piotr Wilczek, Polish ambassador to the U.S., was recently on Lindenwood University’s St. Charles campus to take part in a discussion of trade and investment opportunities between Poland and the State of Missouri. 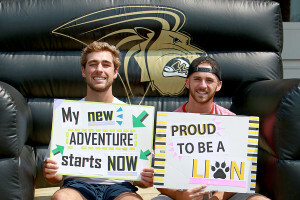 Lindenwood University welcomed the class of 2022 this week. Freshman enrollments increased 13 percent over 2017 with transfer enrollments also increasing this year. The class includes students from 39 states and 38 foreign countries with nearly 1,200 new students expected to enroll. 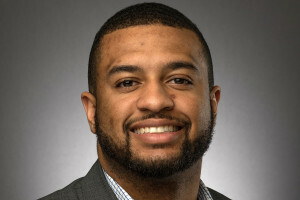 Lindenwood alumnus Ira Hughes was recently named the latest diversity fellow at MP&F Strategic Communications, a full-service strategic communications and public relations firm in Nashville, Tenn. 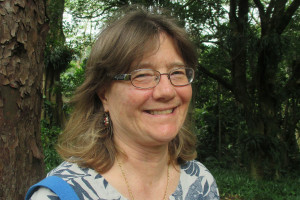 The Lindenwood University MFA in Writing program will host author Susan Schultz on Saturday, Sept. 15, from 7 to 8 p.m. in the Old Post Office Building, 815 Olive Street, St. Louis, Mo., 63101. 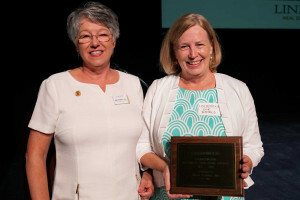 Susan “Sue” Royals was announced as the 2018 Lindenwood University adjunct instructor of the year at the Adjunct Instructor Conference on Aug. 11 in the J. Scheidegger Center for the Arts. 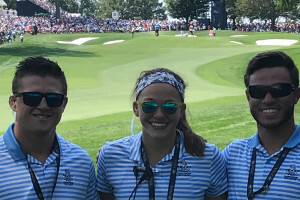 Several Lindenwood students and alumni got a glimpse into the world of event management by working and interning at the 100th PGA Championship in St. Louis. The championship, one of the PGA’s most attended events in history was held at Bellerive Country Club Aug. 5 through 12. The students began their internships in early June and worked through the post-event festivities on Aug. 24. 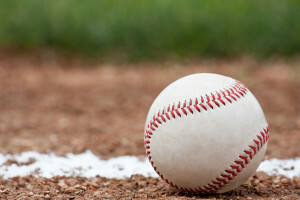 If you’ve ever dreamed of throwing out a first pitch at a St. Louis Cardinal game at Busch Stadium, Lindenwood University is raffling off a chance to do just that, along with four all-inclusive tickets to the game. Proceeds benefit the Lions Reserve Fund, which provides assistance for students whose financial aid has run out before they have finished school. 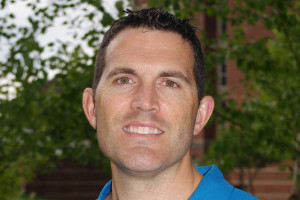 Lindenwood University’s Chad Kerksick, director of the Exercise and Performance Nutrition Laboratory, was among a group of experts quoted in a U.S. News and World Report article on sports nutrition, specifically, the importance of protein intake. 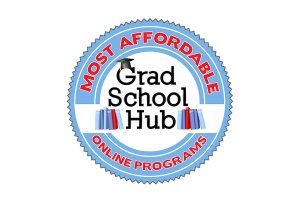 The online Master’s in Art History program at Lindenwood University has been ranked third in the United States by GradSchoolHub.com.